The “German Federal Association of Small and medium sized Enterprises” (BVMW) is a politically independent association with about 270,000 member companies. BVMW, with its headquarters in Berlin helps commercial enterprises, trade unions, professionals and small to medium sized businesses to confront complex business challenges and provide permanent solutions for the same. 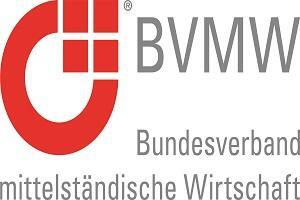 BVMW has a national network comprising of 300 regional and local offices in Germany. The Association has a powerful international presence in 20 countries including China, Japan, India, West Europe, Brazil and South Africa. BVMW provides bespoke solutions by providing strategic advice and guidance, and extensive back support to a wide and varied range of service industries. European Entrepreneurs CEA-PME (Confédération Européenne des Associations de Petites et Moyennes Entreprises) is a Brussels-based business federation, with a conglomeration of 14 European associations of small and medium enterprises (SME’s) and maintaining business affiliations with 12 partner associations in Africa, Asia, Australia, Europe and New Zealand. European Entrepreneurs CEA-PME aims to align the business interests of its members while providing advice on better business management practices and values in the field of profiling activities, public procurement and public relations. 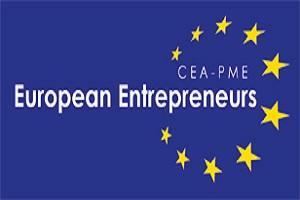 European Entrepreneurs CEA-PME is thus a platform through which members discuss their problems, nurture contacts and promote business. The IBWF Institute of Business Consulting, Business Development and Research Association (est. 1978) is a network of consultants for the Mittelstand.It is the largest nationwide network of consultants from these professional groups in Germany. 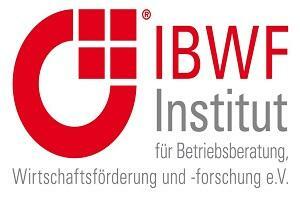 The IBWF network offers all kind of services for companies in Germany. All consultants of the network are have been approved by IBWF and are specialized in advising the SME sector.The IBWF appoints as members of its advisory network only consultants who meet specific criteria in training and quality of advice.